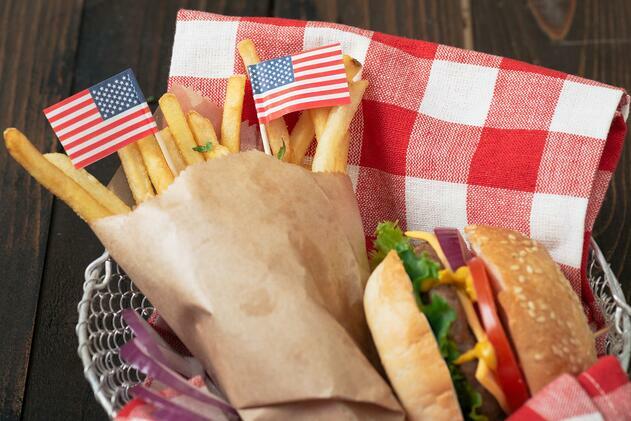 Fourth of July is just around the corner and, as Americans we celebrate with great traditional foods and love to visit our favorite restaurants that have been around for centuries. While honoring our country and paying respect to those who have sacrificed their lives for our freedom, we also celebrate our nation's history by eating traditional plates that were introduced centuries ago. Food is a universal concept and our nation has a beautiful blend of people from all over the world who introduced America's favorite dishes. Louis’ Lunch, Lombardi’s, and Nathan's Famous have all shaped restaurant marketing over the years by balancing tradition and the 21st century. When the world thinks of American food they think of our burgers, and what better example to look at other than the first noted hamburger restaurant. 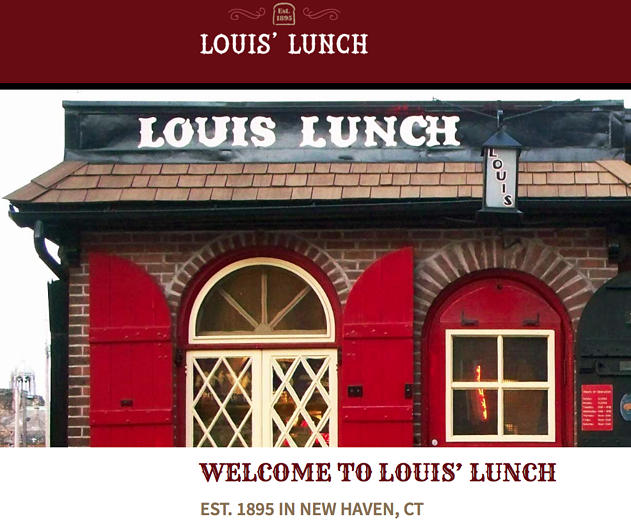 According to Louis’ Lunch the restaurant was, “Recognized by the Library of Congress as the Birthplace of the Hamburger Sandwich.” The restaurant has evolved over the years by gaining more media exposure such as being featured on television, magazines, and recently social media platforms. Their brand is a force to reckon with since they are the nation's pioneers of the hamburger sandwich. Quality is key at Louis’ Lunch and they have set the standard for a classic burger with fresh ingredients, five cut meats, and fresh white toast bread. Customer service and daily interactions is another important component for the success of this restaurant. They have shaped American restaurants by staying true to traditions and making people feel welcomed like family. They even have their own lingo that customers love to learn and practice! The introduction of the hamburger sandwich is by far one of the most loved in America. >>Streamline your restaurant marketing with these 10 easy ways! Download here! 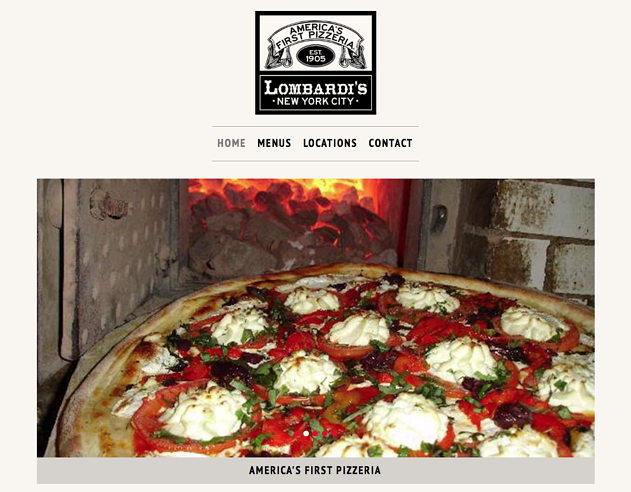 In Little Italy we take a look at the first pizzeria known as Lombardi’s and how their marketing has evolved and shaped our nation today. Founded by a humble Italian family, who started off making tomato pies and soon after became the nation's first pizza restaurant and favorite destination on the East Coast. They started off with no media exposure and have established themselves without much professional marketing but instead gained a famous reputation through word of mouth and its extraordinary reputation for quality pizza. Some examples of twenty-first century marketing strategies that they have embraced are staying connected with their customers through social media platforms such as Facebook, Zomato, and Instagram. Their customers review the food on yelp today combined with word of mouth. They have even been featured on the food network for travelers. They shape American pizza restaurants by taking a simple approach to marketing and show that a combination of tradition and technology does work! Another classic food that America is known for are hot dogs, whether it be at a sporting event or a family bonding barbeque. Over a century ago a Polish immigrant, Nathan Handwerker started a hot dog stand on Coney Island which would grow to become one of the most popular hot dog restaurants in the nation. 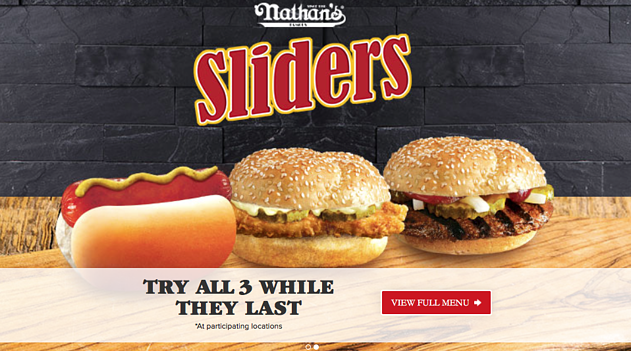 Nathan’s Famous is a perfect example of evolution as they have expanded both nationally and internationally, in supermarkets, brand extension, social media, and promotional events like its annual hot dog eating contest! Millions of fans have fallen in love with the restaurant since early on in the 1920’s. The company marketed through funny commercials and soon found new ways to reach its audience through a 4th of July eating contest still active today. In the late 1980’s, they decided to franchise and expand and the rest is history. They continue growing and even extended their menu and retail products offering fries and onion rings, sauces and condiments, pickles, snack and appetizers. Nathan’s Famous Inc. has become one of the nation's most loved restaurant brands and has paved the way for marketing techniques in expansion. Change is inevitable and with time that which is preserved becomes a form of history. With the Fourth of July coming up, we will get to celebrate all the great things our nation has to offer and share with the world and part of that is our beautiful blend of cultures. Our ancestors brought with them traditional plates which have become America's favorite foods and are viewed as models of how to market in our evolving society! Share your thoughts or restaurants we might have missed at the comments below! Seeking professionals to take the daunting task of your restaurant marketing? Go with professionals that understands the restaurant industry! Contact us today! Streamline your restaurant marketing with these 10 easy ways! Download today!